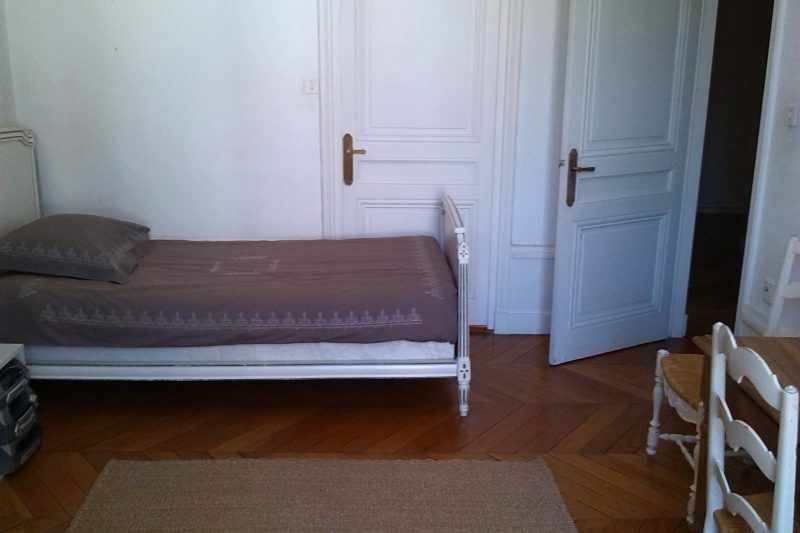 Once you decide to live with a host family in Lyon, we can find you accommodation in a couple of days. The process is quick and easy to organize. You will not need a French guarantor or leave a security-deposit which is often required in France. You will only need to send us back by e-mail your housing questionnaire + a couple of pictures of yourself. A homestay is a very good way …To meet French people and families, To make significant progress in the French language, To adapt and understand better the French culture and lifestyle. It is also a good way for you not to feel alone while you are away from home. Do not worry, you can still be highly independent and live the way you want your life in Lyon (no curfew!). Expat Agency Lyon runs a Facebook group for students in Lyon staying with our host families. It is a good way for them to communicate and meet if they wish. Expat Agency Lyon organizes each semester a get-together with the students so that they can get to know each other. We offer family homestay services for international visitors in Lyon (students, interns, groups, senior citizens….). 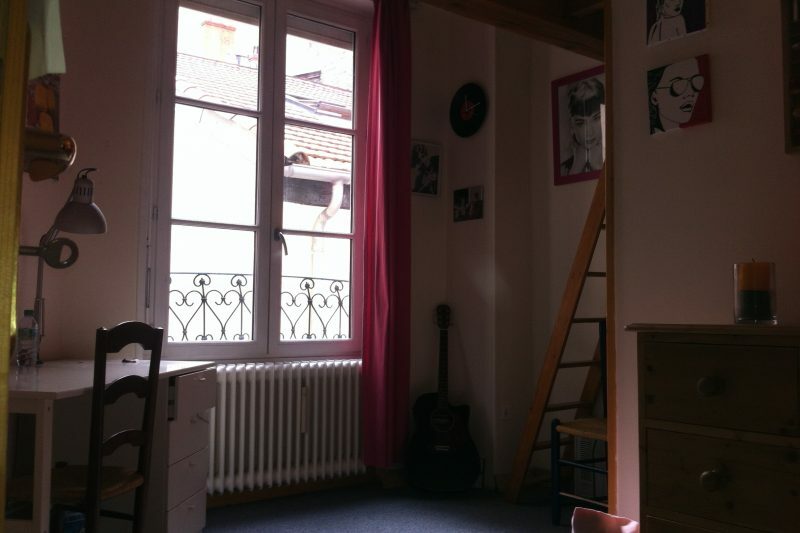 We provide accommodation in host families, a good solution for your housing in Lyon. 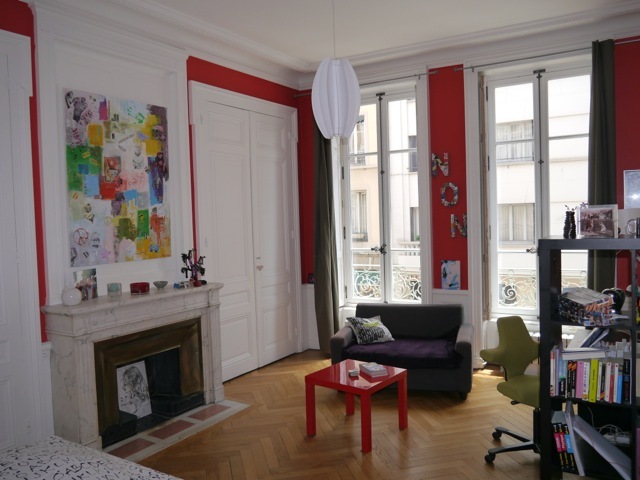 Homestay is an easy and nice way to discover Lyon, find accommodation and profit by a French family. Being a host paying guest will allow you to know France better and improve your French! It can be organized in a few days and you won’t have to provide a French guarantor, nor leave a deposit which is often required in France. 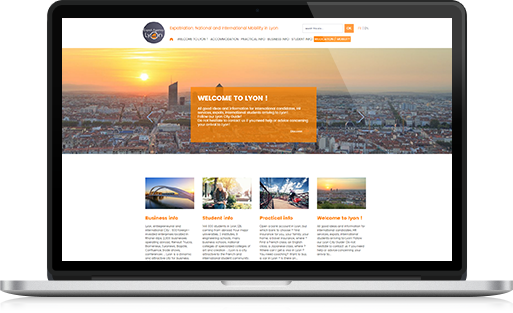 Furthermore, our agency, Expat Agency Lyon will remain your contact in Lyon before your arrival, and throughout your stay. From one week to several months, with or without meals with the family. We will make you like Lyon!